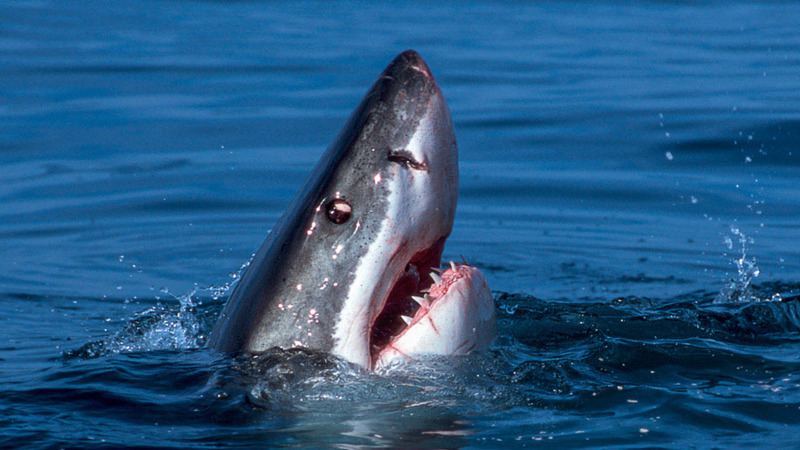 "... there are no dangerous sharks - just dangerous situations ..."
unknowingly or by 3rd parties. the most when in close(r) vicinity to a person. In 1996, ”Green Marine" (Global Green Marine, Inc.) established the SharkSchool in Miami, Florida. SharkSchool’s main purpose is to bring humans closer to sharks, focusing on how to interact with these animals while emphasizing their crucial position and importance in the marine realm. SharkSchool is run by Dr. Erich K. Ritter Ph.D., an experimental shark behaviorist and avid conservationist. His teachings are largely based on his research in shark-human interaction where he examines factors that affect this very relationship. He further analyzes incidents with sharks–erroneously labeled as ‘shark attacks’–and also recreates these scenarios to better understand the all too often misinterpreted incidents. Dr. Erich Ritter has a Ph.D. from the University of Zurich in behavioral ecology and is the foremost expert in shark-human interaction. He did his post-doc at the University of Miami's Rosenschiel School. 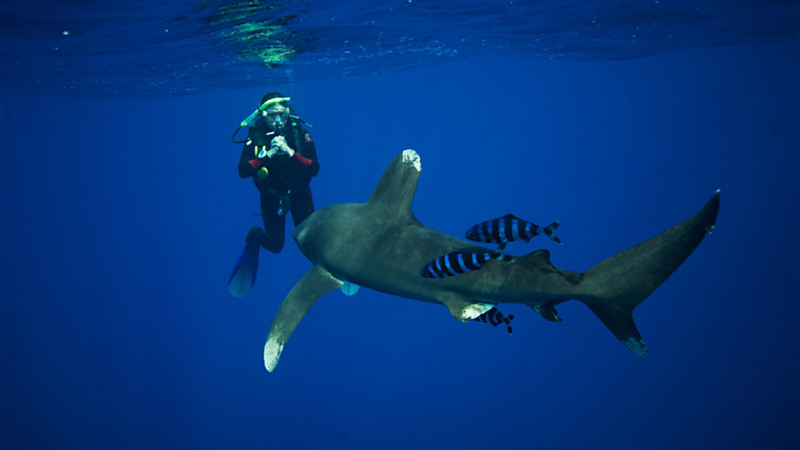 He taught and teaches field courses for professionals, students, naturalists and divers in the Azores, Bahamas, Costa Rica, Egypt, Ecuador, Fiji, Jamaica, Maldives, Mexico, Palau, Philippines, Puerto Rico, South Africa, USA and Yap. He conducts his field research primarily in the Northern Abacos, Bahamas at the "Shark Education & Research Center" (SERC). 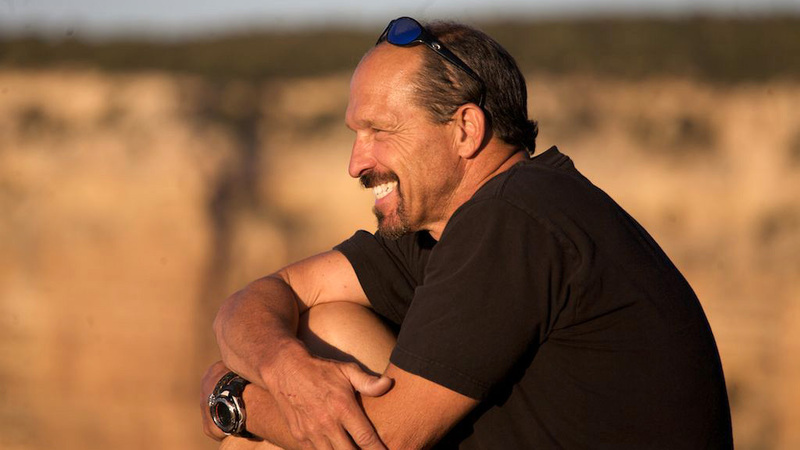 Dr. Erich Ritter is the head of the SharkSchool, an organization that teaches divers, snorkelers, rescue swimmers and others how to interact with sharks, what to look for when entering the water and most importantly how to feel safe among sharks. He functions as a case investigator of the SHARK RESEARCH INSTITUTE's GSAF (Global Shark Attack File). He is also the chairman of SAVN™, the SHARK ACCIDENT VICTIM NETWORK, a non-profit organization to help shark victims. He has been a guest on TV shows all over the world. His publications and books found a worldwide audience. Dr. Erich Ritter's main expertise is the body language of sharks, with a major interest in shark accidents and their causes. Many of the old theories of why sharks bite humans have been erased through his experiments (e.g., the so called "mistaken identity theory' where a white shark mistakes a surfer for a seal is incorrect), and new ideas proposed. He is the only shark expert to recreate many of the typical accident scenarios with the respective species. His understanding of potential reasons for shark accidents opened new doors in this field of research. 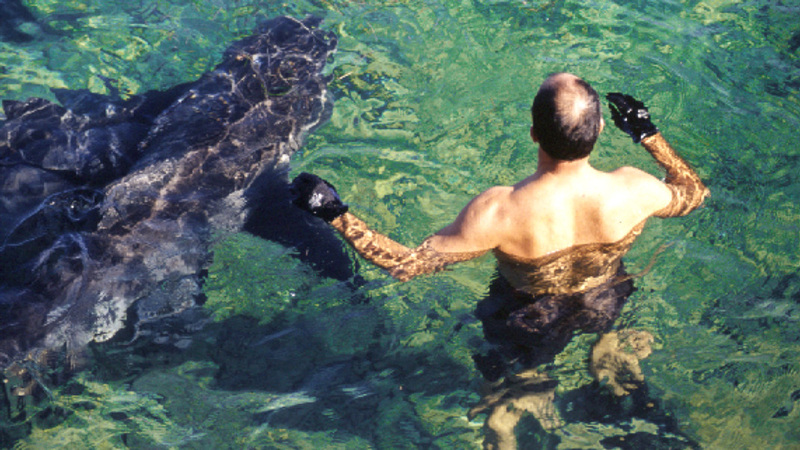 Dr. Erich Ritter is considered the top authority and pioneer in shark-human interaction. He developed the first shark-human interaction concept ADORE-SANE for swimmers, divers and snorkelers. This concept allows a safe interacting with any shark species under any conditions. He has spent the last 25 years collecting data from different shark species around the world. Besides some reef species, his primary focus is on Caribbean reef sharks, Blacktips, Lemons, Tigers, Oceanic Whitetips and white sharks. "... there is no such thing as dangerous sharks, but dangerous situations. This fact must be made public ... for the sake of the animals and our children ... once mankind can get rid of its fear from sharks, then sharks can be protected ... the overfishing and slaughtering of sharks is one of the biggest ecological time bombs of our time and the consequences will have a devastating effect - not just for nature but mankind as well ... the conscious interaction with sharks is an important tool for their better understanding ..."